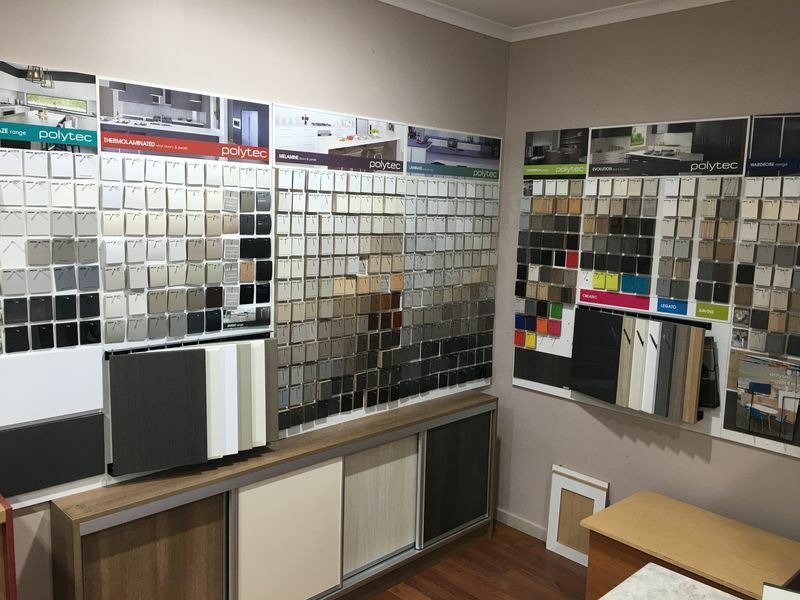 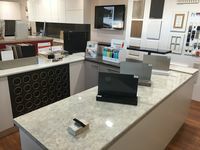 If you are looking for an amazing benchtop custom made with care, and at the right price, we have something for every taste and budget. 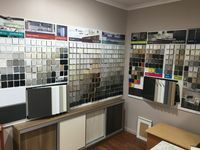 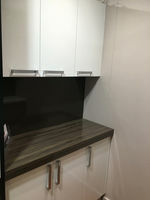 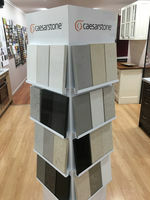 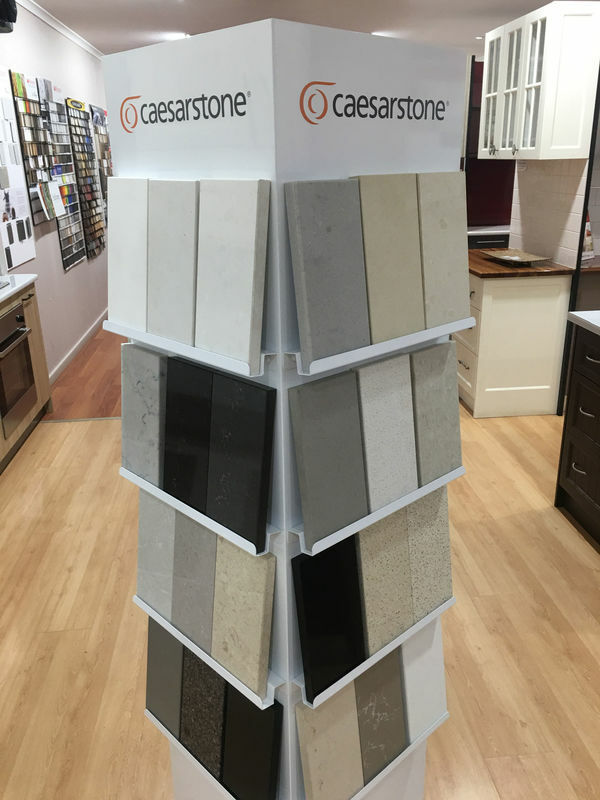 Our profiles include granite benchtops, the latest colours and styles in a wide range of finishes. 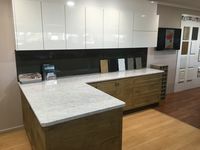 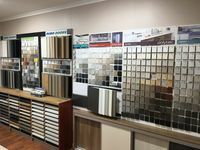 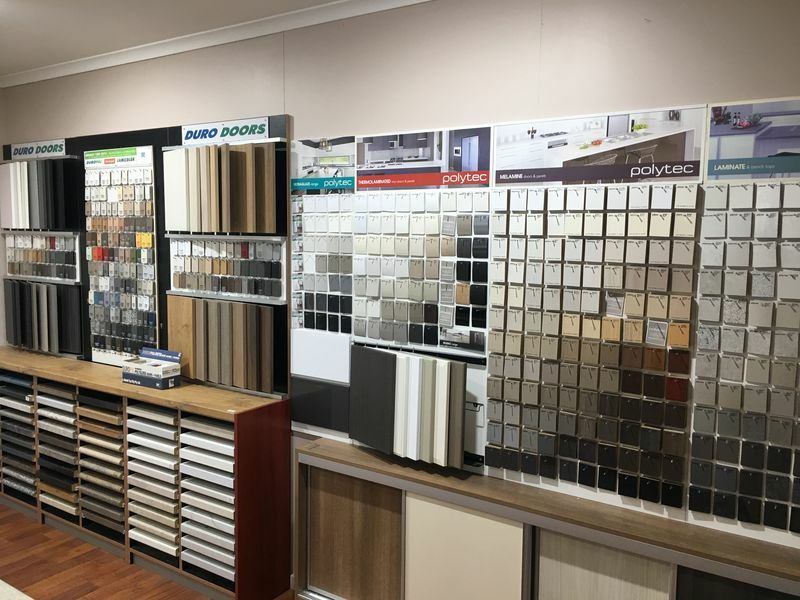 Our laminate bench tops include quality brands such as Laminex, Wilsonart, Duropal, Formica, Nevermar, Abet Laminati, Halifax, Nover, Polytech and more. 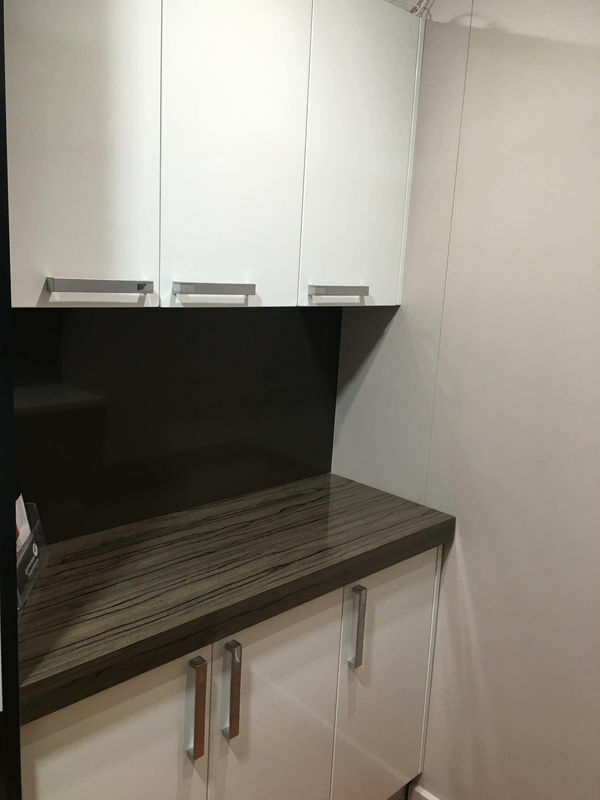 We can quote on all jobs and specialty items such as office benches and round tables. 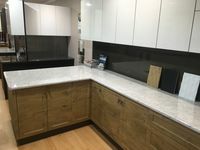 Call us with your requirements, we are more than happy to help.